Hawaii's top junior & adult beach volleyball tournaments. 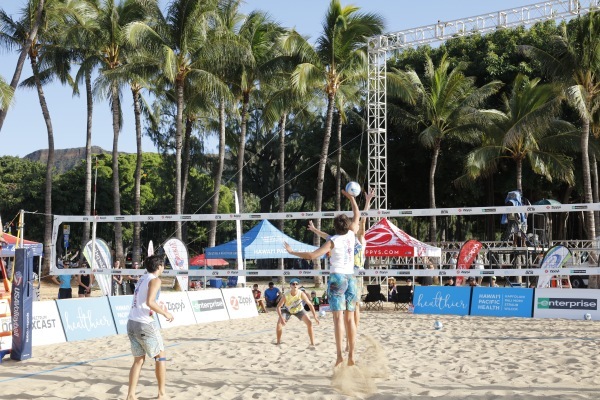 Want to plan a tournament or corporate event? Contact Us. 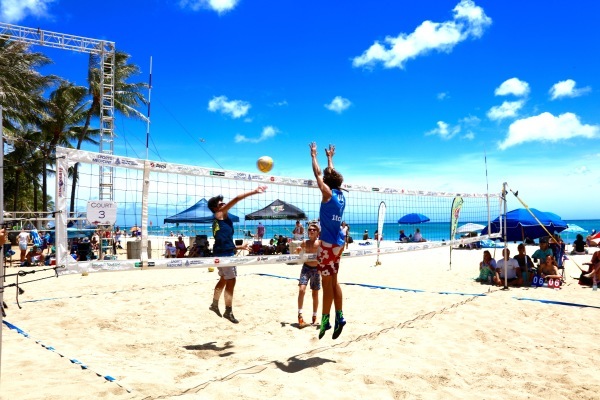 Honoring Hawaii's Ambassador of Aloha Duke Kahanamoku, this friendly tournament is held every year in cooperation with Duke's OceanFest. 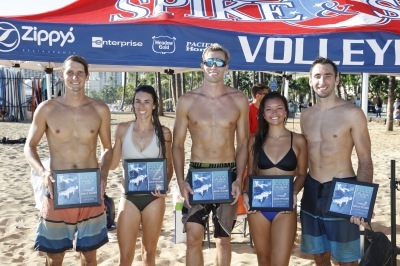 Adult co-ed & keiki tournaments. The 1st high school beach volleyball State Championships held in the nation created by Spike & Serve with USAV Aloha Region to showcase local high school talent to the world. 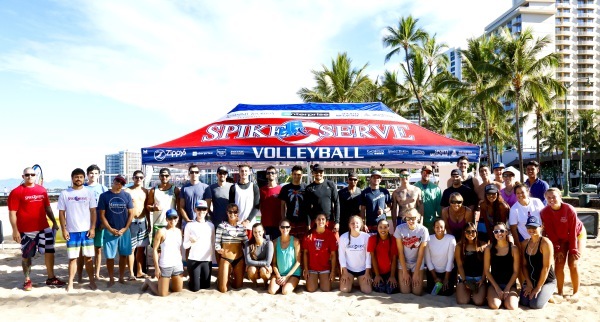 Since 2010 Spike & Serve and USAV Aloha Region has offered Hawaii's most professional junior beach volleyball tournaments. 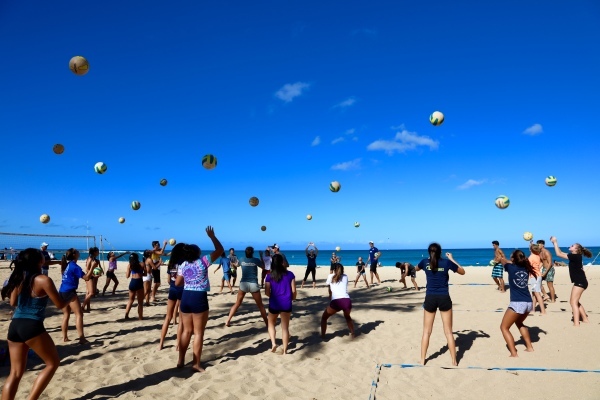 Keiki, community, safety & family fun are our priority. 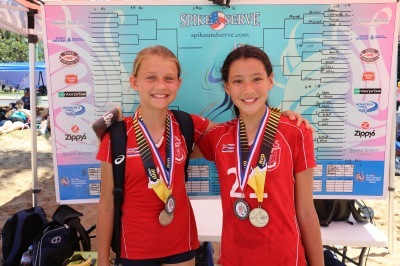 For juniors U12 through U18 age divisions. 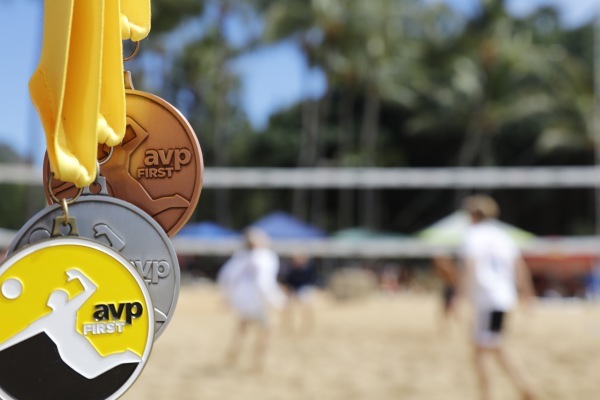 Athletes compete for a bid into the AVPFirst National Championships held in Hermosa Beach, CA. 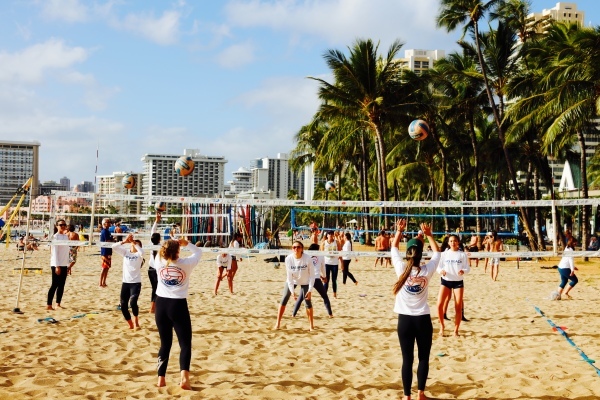 Hawaii's premier competitive & developmental junior beach club program. 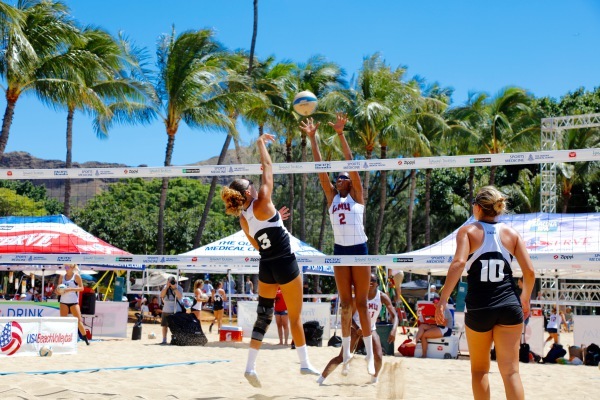 Teams compete in local tournaments and travel to mainland national championships. Junior boys & girls U12 through U18 age divisions. Open to ages 13 & older. 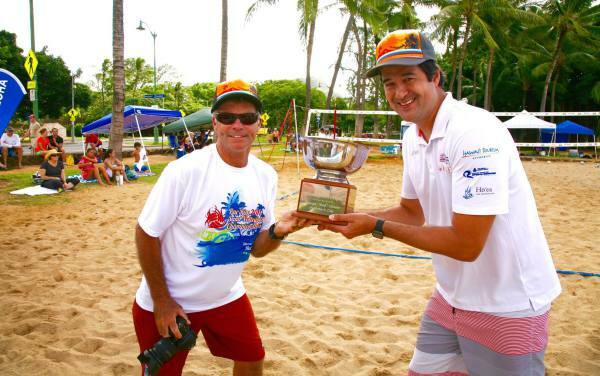 Dad Center Founders Cup is the nation's premier junior and collegiate beach volleyball event. 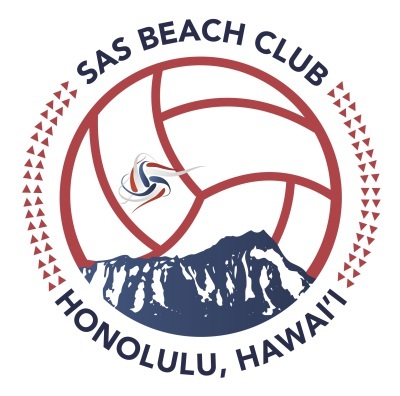 Held annually in November on the beautiful sands of Waikiki. 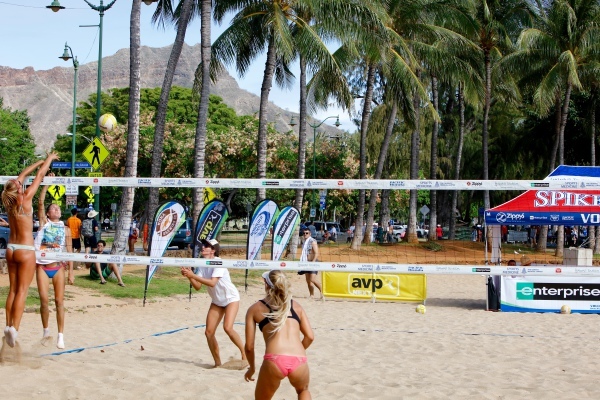 The Aloha Beach Volleyball League is Hawaii's first adult beach volleyball league. For Recreational & Social players.